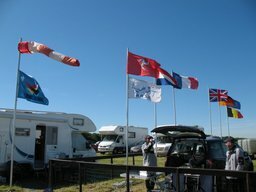 F3A Critérium " Challenge Trophy "
It is with a great pleasure that A.A.S.H. 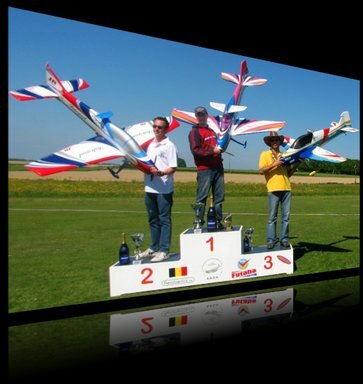 invites you on Saturday 11 and Sunday May 12 2019 to its BELGIUM F3A INTERNATIONAL CONTEST . We will welcome you on Friday May,10 . For this Contest, 3 flights will be executed on 2 days, based on P19 & F19 (*) Program. 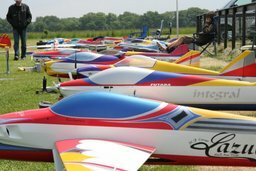 This Competition is part of CIAM Calendar and is valid for WORLD CUP pilots classification. The Trophy " Michel LOUIS / Yvon WERION " will be attributed to the Winner for one year. 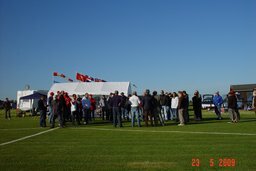 Arrivals and Welcome of the Pilots, training. Start of the flights 1 and 2 (P19 ) at 07:30 AM / End of the Flights around 07:00 PM. Results communication and Trophy around 16:00 . * Schedule may be updated based on weather conditions. Contest Director : Mr. Wérion G.